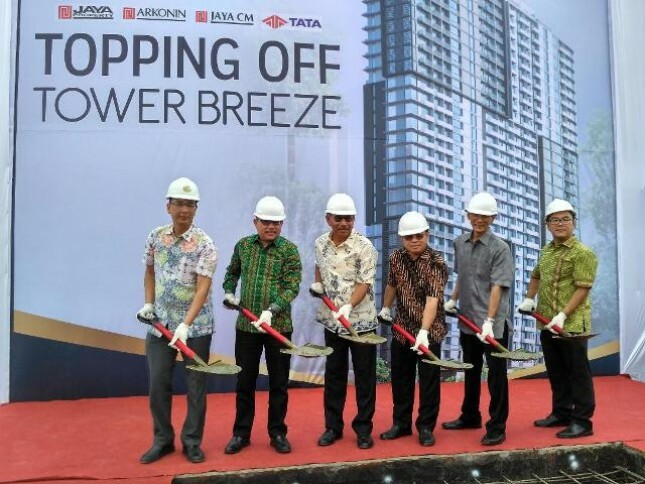 PT Jaya Real Property Tbk has officially held the completion of the construction (Topping Off) Breeze Tower in Mixuse Bintaro Plaza Residences (BPR) on Wednesday 31 January 2018. INDUSTRY.co.id - Tangerang - PT Jaya Real Property Tbk has officially held the completion of the construction (Topping Off) Breeze Tower in Mixuse Bintaro Plaza Residences (BPR) on Wednesday 31 January 2018. Since it was marketed in 2015, the Breeze Tower has already sold 80 percent and is planned and received in February 2019. 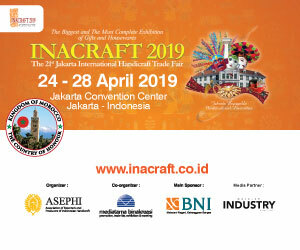 It is our commitment to provide the best to the buyers by completing the construction on time, he said in a press conference in Bintaro. Developed on an area of ​​29 hectares, the Breeze tower brings the concept of transit oriented development (TOD) that brings closer to the railway station and provides access to public transportation. 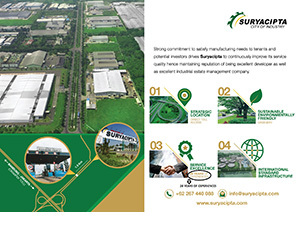 Located in the southern city of Jakarta, precisely in the heart of Bintaro Jaya causes BPRs equipped with well-developed infrastructure such as toll roads, trans bintaro bus feeders and in-trans bintaro, railway stations and other supporting transportation. 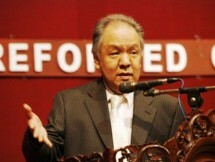 According to him, since marketed in 2015 and Breeze tower sold for Rp 411 million, but now the potential return of investment (ROI) reached 42 percent for the studio type is currently marketed at Rp 502 million. Meanwhile, Marketing Manager of Bintaro Plaza Residences Dimas Prasasto said that the breeze tower has a total of 930 units divided into three types of units. 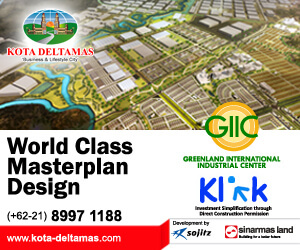 Namely 550 units of studio type, 290 units of type 1 BR, and 90 units of type 2 BR starting from Rp 502 million. Breeze Tower buyers are dominated by 30-40 years old and domiciled in Jabodetabek. Every transaction from 1 January to 31 March 2018, Breeze Tower offers easy way of payment starting from KPA with 5 percent down payment, 3 years of prepaid deposit, and booking fee to be paid by prospective customers only Rp 5 millions.